Created by GIUGIORO DESIGN, the S.12 machine light and modern shape, and its small size means it can be placed anywhere. This technology meets all the essential guidelines to improve coffee extraction. 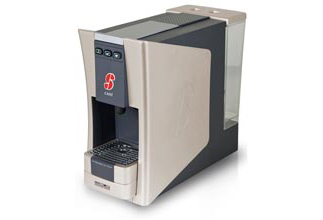 It is user friendly so that anyone in any time can prepare an excellent Italian Espresso.